We are determined to make sure the investments we make in local communities deliver as much as they can. That is why we work closely in partnership with community groups, charities, and other corporates to multiply the value of our activities and create a lasting legacy. 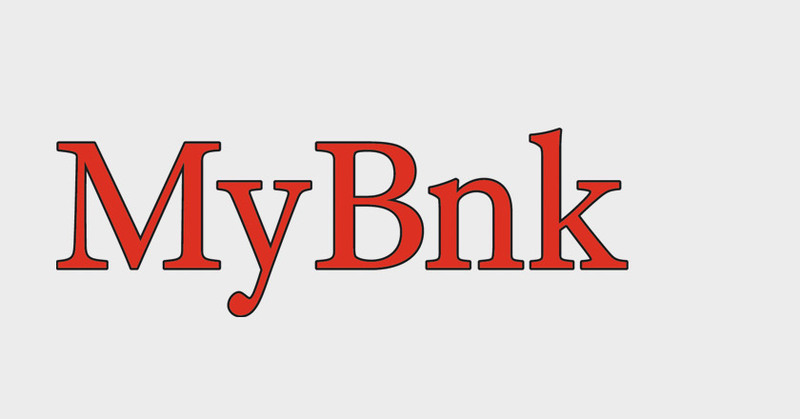 We are a partner of MyBnk, the UK charity set up to help young people in the local community improve their financial education, enterprise and employability skills. The award winning MyBnk aims to help 11-25 year olds take charge of their futures by bringing both money and enterprise to life. So far, MyBnk has reached more than 135,000 young people in over 750 schools and youth organisations, as well as training other institutions to deliver similar projects around the world. Its aim is to create a financially capable and enterprise-driven generation. To do this it develops and delivers educational experiences that truly inspire young people. These positive and memorable experiences often encourage them to want to learn more beyond the classroom. We work with Junior Achievement in 13 countries across EMEA, helping young people connect their class rooms with the working world.In practice, this means helping them with education programmes for entrepreneurship, work readiness and financial literacy. Our work with Junior Achievement goes back to 2013, supporting more than 2,000 students through nearly 200 volunteers. We have recently expanded the programme into several new countries to support work with the education and business communities, as well as with governments. These provide young people from primary school to universities with the skills they will need to succeed. 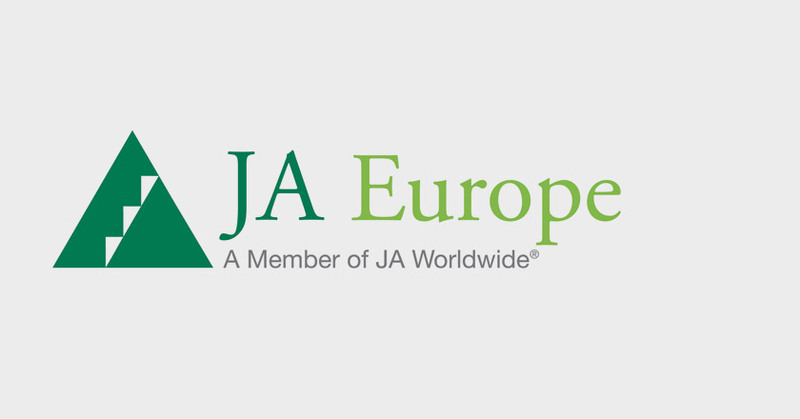 Junior Achievement reached 3.5 million students in 39 countries in 2015 in Europe. Worldwide each year they reach more than 10 million students, engaging more than 400,000 business volunteers and mentors across 122 countries. The dedicated volunteer network provides in-school and after-school programmes for students, creating opportunities for hands-on learning. Helping young people choose their path in life can have a huge long-term benefit for them. Our involvement aims to leave a legacy that will last long beyond the funding and activities that we get involved in. 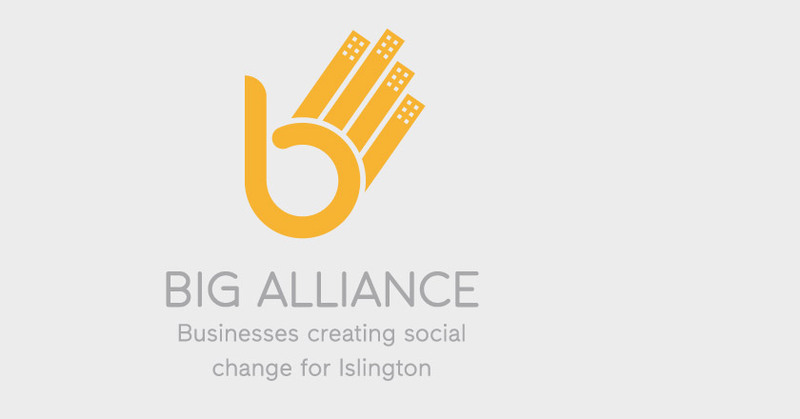 By working closely with The BIG Alliance we can be far more effective in the community than we could be on our own, focusing where we can make a realistic impact. We support their mentoring programme and community organisations that support young people. Our colleagues have mentored around 200 15-16-year old students in recent years. This support has made possible the move into new schools to reach even more young people. The individual relationships have enabled students to gain confidence and independence. Broadening their horizons and raising aspirations has also helped them become more employable. The reoffending rate for women with convictions who are placed into jobs is consistently below 5%, against a national average of 45%. We support Working Chance, the UK's only specialist recruitment agency for women with convictions, to try and keep these numbers down. So far, 80 of our colleagues have worked with female ex-offenders though our employee volunteering programme. They have helped them to develop their employability skills through CV training courses and staging mock interviews. 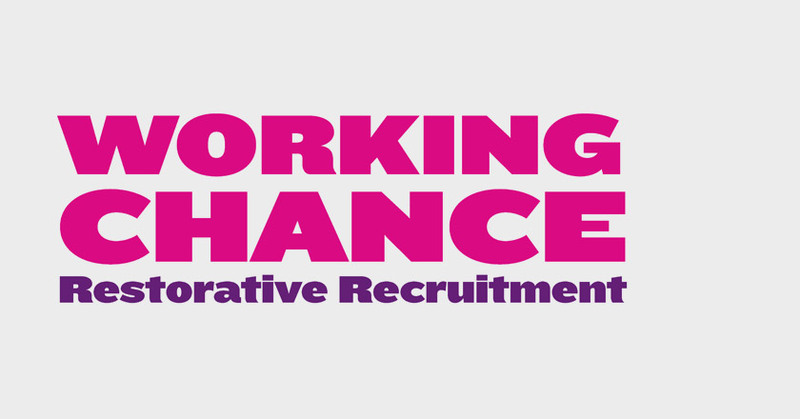 Working Chance also aims to change attitudes among employers, media and society.It aims to ensure that women ex-offenders and care leavers are able to find work and support their children, and to move on from a life of exclusion. It has a proven track record with 75% of their candidates still in their jobs after six-months. 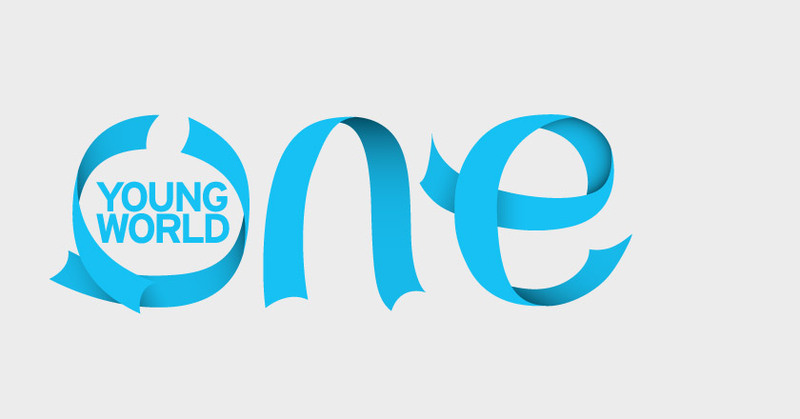 OYW brings together future decision makers from commercial, non-profit and academic sectors to debate, develop, and share innovative solutions to the world's most pressing issues. Each year we support the annual summit which brings these young leaders together from around the world. This UK charity empowers young people to make lasting connections, gain deep insights into geopolitical, social, and environmental trends, and to develop solutions to pressing sustainability issues. We support the event by sending an MUFG delegation to attend the summit each year. Our colleagues connect with like-minded people in other organisations to consider how our business can have a more positive impact on society. When the delegation returns, we encourage them to energise our corporate environment by driving change from within. Justin Trudeau, Prime Minister, Canada. MUFG is a global partner for sports body Laureus, and has committed to support the initiative globally, further developing the Laureus Sport for Good roster of programmes. 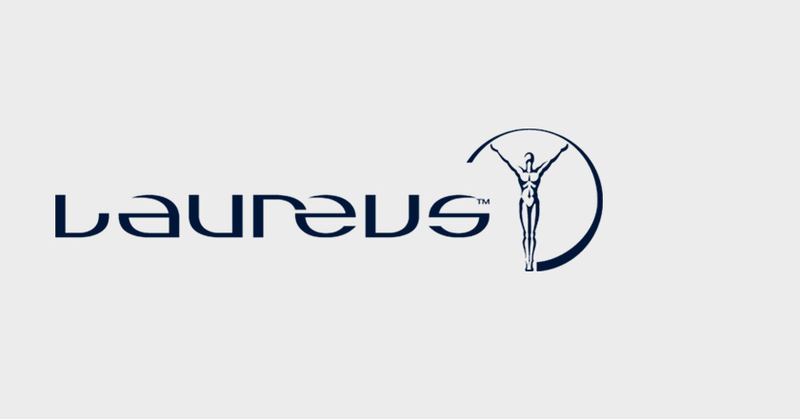 Laureus combines the Laureus World Sports Awards, Laureus Sport for Good and the Laureus World Sports Academy and Ambassadors Programme to form a unique organisation that uses the inspirational power of sport as a force for good.